Dwyane Wade, had an explosive final game on Wednesday against the Brooklyn Nets. Wade went out with a triple- double, with 25 points, 11 rebounds and 10 assists. 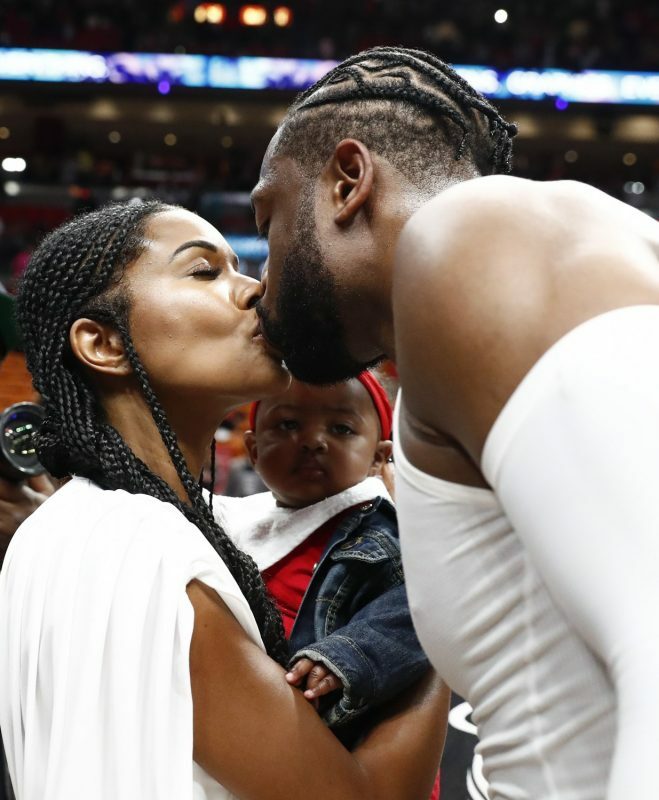 However, with his professional basketball career coming to a close, many wonder what’s next for Wade and his family post-retirement. 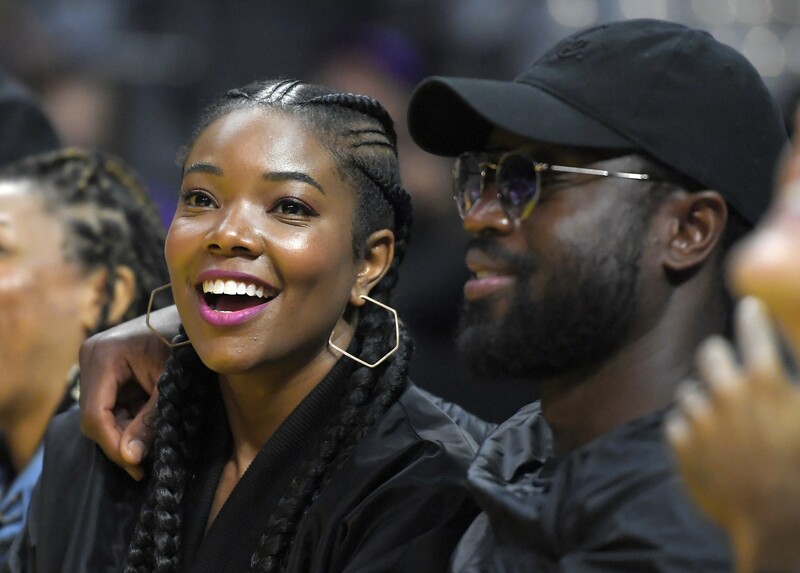 With his new baby Kaavia and wife, actress Gabrielle Union, the Wades are optimistic about new beginnings for their life. 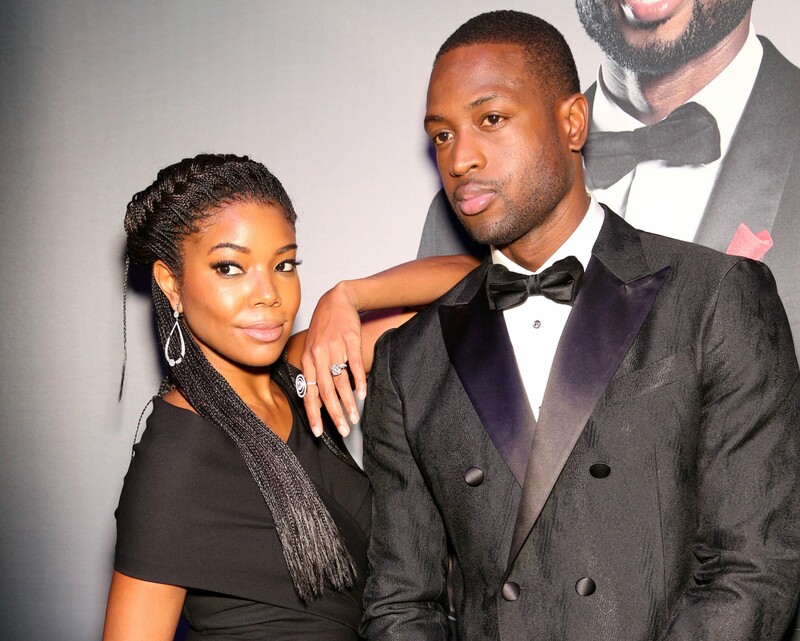 The couple sat down with ESPN’s , The Jump, to discuss life after retirement and how Dwyane Wade will maintain his legacy off the court. “I have no idea what it is that I want to do yet but I definitely know that I want to do little bit of everything especially in the beginning I want to see what I can be great at. I’m so use to being great at something or try to strive to be great at something and that’s what I want to be in what ever else I choose to do,” said Wade. Wade hopes that future basketball players takes after his league shifting examples he set during his NBA career. “Our hero. Bigger Than Basketball. Dwyane Wade has been an impactful piece to Miami Heat’s puzzle since 2003. During his 16 year career he accomplished being a 3x NBA Champion, NBA Finals MVP, 13x NBA All- Star and NBA All- Star MVP amongst many more accolades. The loyal fans of Miami Heat will miss his legendary presence on the court. However, we are sure he will be a legendary father and husband off the court.